A couple of my months back, I tried my first Makeup Geek products, and it was kind of love at first swatch. I bought the Vegas Lights Palette and a couple of the pigments from that collection, and was seriously impressed with every product that I tried. Which naturally meant that I had to try a bunch more. Obviously. So I recently purchased some of the regular eyeshadows, several of the new foiled eyeshadows, and a blush to see how they compared to the other products. Well, the verdict is in: everything is pretty much fabulous. 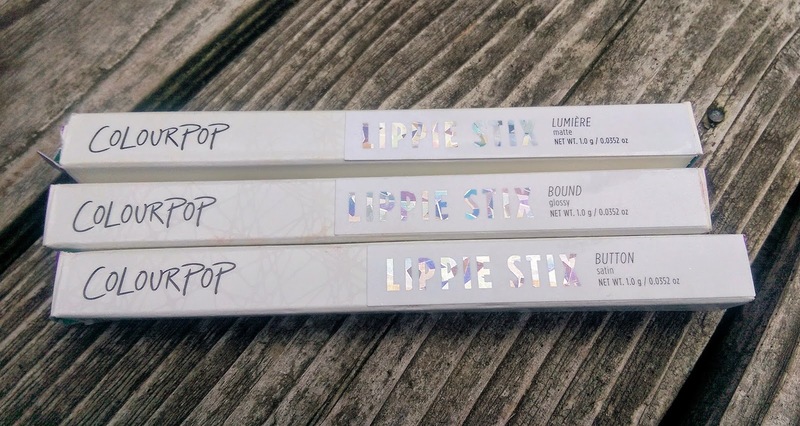 If you're like me and obsessively read beauty blogs and watch YouTube beauty videos, you've probably seen ColourPop mentioned once or twice in recent months. The brand has kind of taken the beauty world by story, actually, and I can only see a product mentioned so many times before curiosity gets the better of me and I have to check it out for myself. So when ColourPop was having a deal on Black Friday where if you spent certain amount, you'd get a gift card for future use for x-amount, I decided it was finally time to give the brand a try. 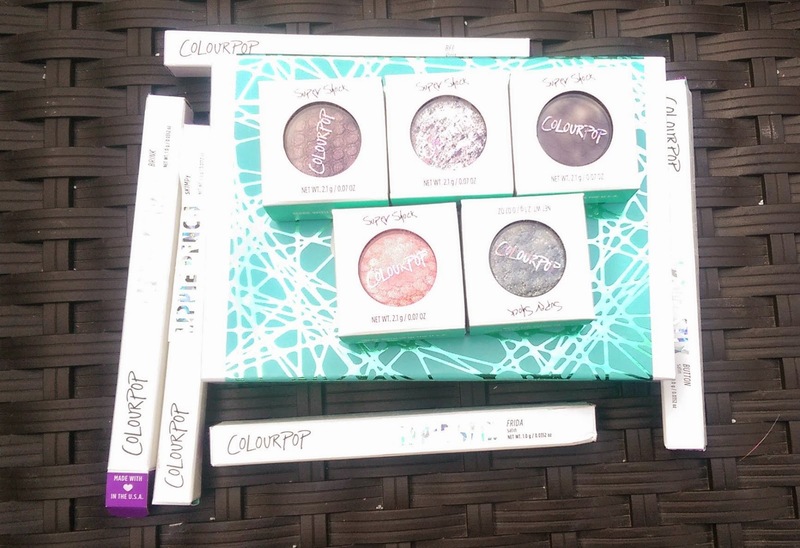 At present, ColourPop only makes eye shadows, lipsticks, and lip pencils, but the color range is quite impressive so there are plenty of tempting things on the website. 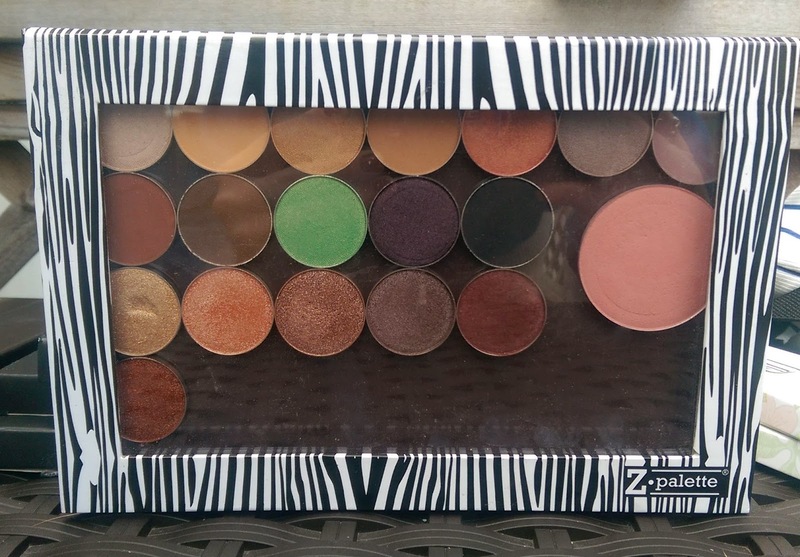 Even if you've only started reading this blog in past week or so, you probably know that I need another eye shadow palette like I need a hole in the head. And yet, palettes are such a weakness for me. I see a new one and I just want it. 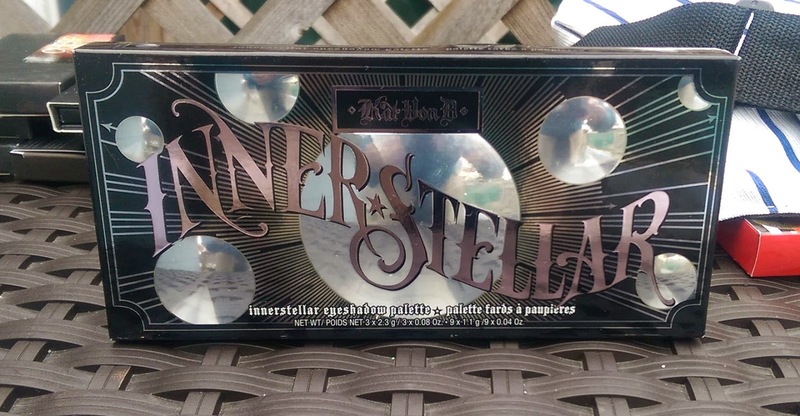 So as much as I tried to tell myself that I didn't need the new Kat Von D Innerstellar Eyeshadow Palette, I wound up caving and picking it up. Partly because all the reviews I saw were really good and partly because I've really come to like Kat Von D's products so I just trust that they're going to be good. Time for a confession -- for a girl who's always thought she hated matte eye shadows, I have a ridiculous amount of all-matte palettes. The current figure is more than six, I think. And because when I wear matte shadows, they all tend to be natural shades, it's not like I really need 6+ palettes to get the colors I need. Which is why I didn't immediately pick up the new Tarte Tartelette Amazonian Clay Matte Palette when it was available. 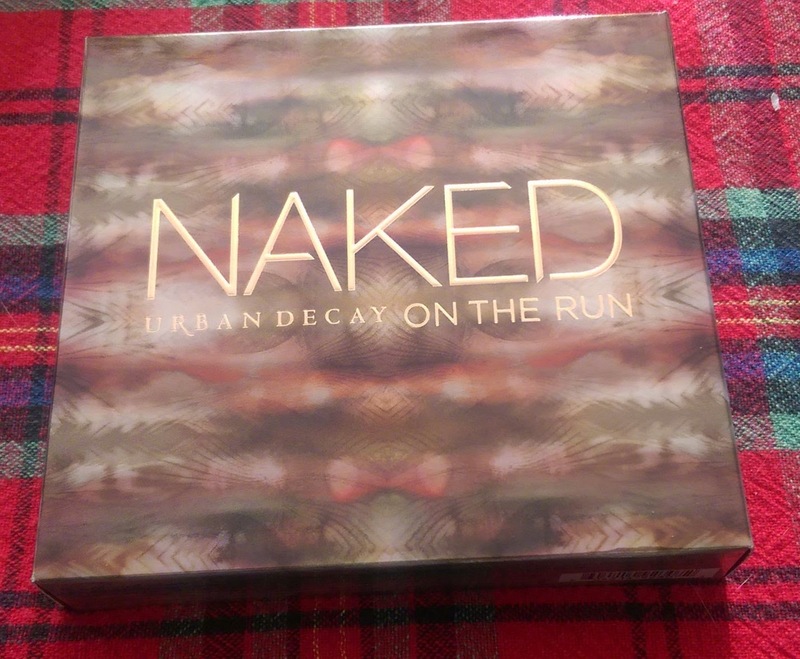 In fact, I talked myself out of it again and again -- I mean, I have the Tarte Be MATTEnificent from last year, after all -- but decided to put it on my holiday wish list and leave it to fate. 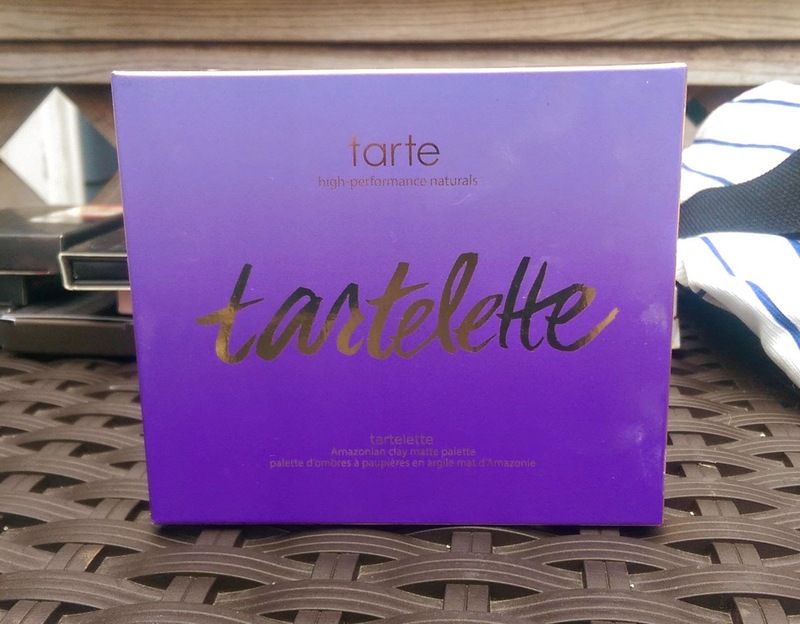 Well, fate -- or Santa -- decided I should have the Tartelette Palette and I'm certainly not complaining. I love the original Too Faced Chocolate Bar Palette. Even if the beautiful shades and creamy formula weren't enough, the delicious chocolate-y smell kind of makes the whole thing worth it. 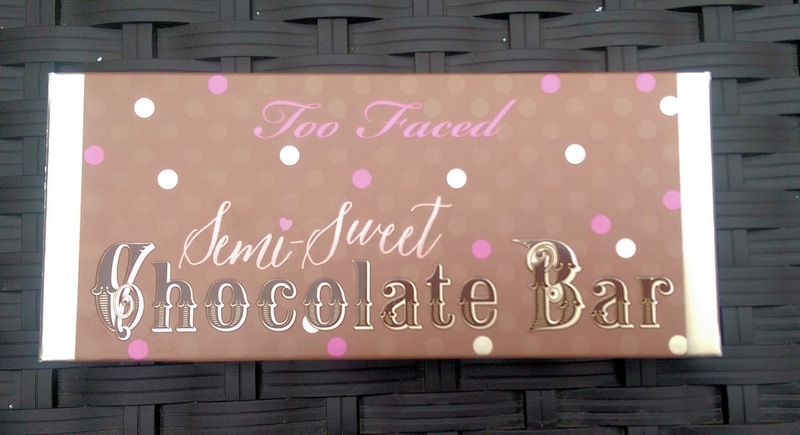 So when I heard that Too Faced was coming out with another Chocolate Bar Palette, I immediately added it to my holiday wish list -- and Santa came through, so the Too Faced Semi-Sweet Chocolate Bar Palette was under my tree on Christmas morning. Like the original palette, the Semi-Sweet comes in adorable metal packaging designed to look like a chocolate bar. There's a small mirror on the inside that you could probably use to do your makeup in a pinch. Back in the day, I bought quite a few products from Coastal Scents. You know, those 28-pan neutral palettes or 88-pan shimmer palettes that are so great for expanding a makeup collection on a budget. But they aren't exclusive to Coastal Scents -- you can get similar palettes from BH Cosmetics, eBay, Amazon, and other sites. Since then, Coastal Scents has started to put out their own products but I hadn't gotten around to giving them a try. 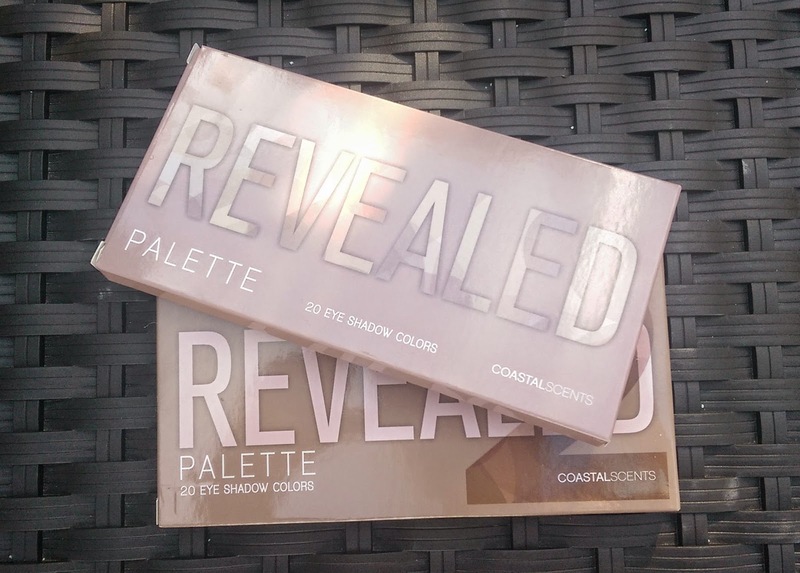 But I'd heard such good things about the Revealed and Revealed 2 Palettes that when Coastal Scents had a 50% off sale for Black Friday, I had to give them a go. And I'm not disappointed in the slightest.